According to multiple sources overseas Eagle Paul Lasike will be joining the Harlequins next season. The Harlequins have yet to confirm the deal and it is unclear how long it will last. However, the fact that another Eagle is joining the Premiership is only a good thing. 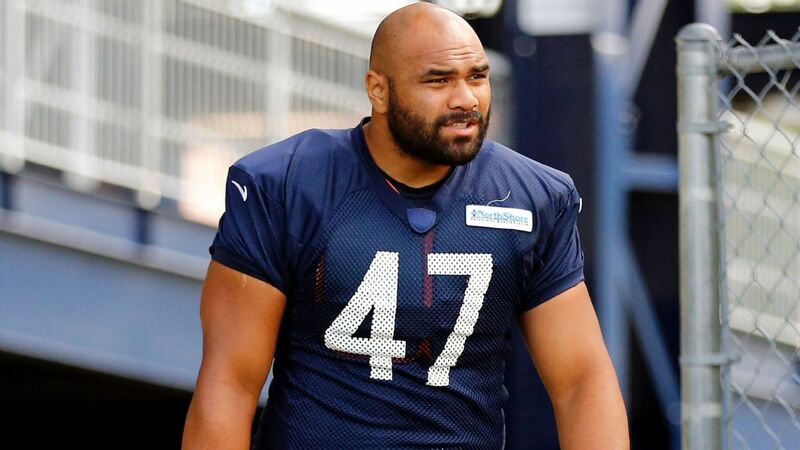 Since his return to rugby after a stint in the NFL with the Chicago Bears Lasike has been spectacular. It was thought that he would take time to return to the same form that saw him star for BYU but not only did he get back to that level quickly with the Utah Warriors but even exceeded it earning a place with the Eagles. Lasike will join of number of key Eagles in the Premiership next season. Titi Lamositele (Saracens), AJ MacGinty (Sale), Joe Taufete'e (Worcester), and Chris Baumann (Leicester) are all in the competition. Additionally, fellow standouts from MLR and the Eagles Bryce Campbell and Ben Landry are moving to England where they will play in the RFU Championship.